Parents dream of the day when their child will finish school and head off to university to train for their careers. However, the cost of attending colleges these days has begun to skyrocket, and so it’s vital that everyone understands the full implications of that strategy. Sure, everyone wants their kids to get the best job possible when they mature, but most folks have no idea how much that dream is going to cost. In an attempt to set the record straight, this post contains all the information you could need if your little ones plan to go to university during the next couple of years. Make sure you don’t overlook anything, or you might have some nasty surprises. There are two types of student loan that most people take out. The first one is often to cover the cost of course fees, and so the money goes straight to the college. In most instances, young people don’t have to start making repayments until they find a job. However, the second type of loan is for books and other equipment the individuals might require, and the payments will begin immediately. It’s critical that everyone takes a look at their options when they finally achieve their qualifications. 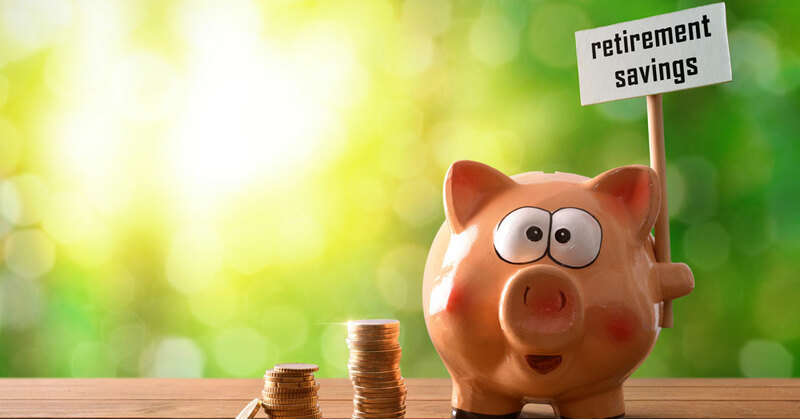 Refinancing deals like those available from refinancestudent.loan and similar online portals could help families to save a small fortune in the long run. That is especially the case if the current debt incurs high rates of interest. It’s impossible to ignore the fact that students need to keep a roof over their heads and food in their bellies while dealing with their debt. During a five-year degree course, those costs are going to add up. For that reason, everyone must use some common sense when it comes to paying for those expenses. Students should try to find part-time jobs that will assist in reducing the burden on their parent’s bank balances. On average, estimates suggest that people at a university will spend between $15,000 and $25,000 on living expenses during their three or five years at college. You’ve got to find that money from somewhere! With a bit of luck, people who read this article carefully should now have a better idea about the real cost of getting an education today. Use the advice to ensure you don’t overlook anything essential and nothing stands in the way of your child’s future. There are scholarships and schemes for young people who don’t come from wealthy backgrounds. Maybe you should take a look at some of those? Leaving University and getting ready for a life of adult responsibilities is often one of the most disconcerting and stressful feelings that a young person can experience. Sure, you’ve got your qualification — but do you even know what you want to do? Or what if you’ve made a terrible mistake and should have loaded up a backpack and found your calling in some exotic land instead? And what about paying the bills? What can you do to set yourself up for financial independence now that it’s all on you to make ends meet? Well, here are a few tips that might help. At the start of your working life, one of the most important things to do is to get a job as quickly as possible and start building your CV. Ideally this job would be in your target field, but it’s not the end of the world if it isn’t. Getting into a job as soon as possible will help you start acquiring and saving money immediately, and it will also help to remove your fears and misconceptions about the working world. Once you’re positioned in a job role, don’t be afraid to begin looking immediately for better work and sending out applications. Even if you’re completely content with your current position, it can be worthwhile keeping an eye on what else is out there. For every day-job, there’s a career dream, hobby, or passion which can be tapped into. Setting up a side hustle is one of the best ways of not only keeping yourself entertained and creating a sense of empowerment in your working life, but also of making some supplementary income at the same time. 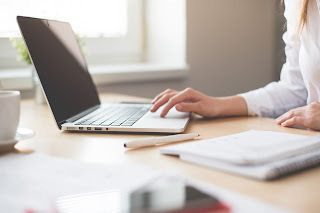 Examples of side hustles that you can explore could include things like affiliate marketing or freelance web design, or even just a blog or YouTube channel where you get to share your interests and insights with the world. Of course, a more traditional startup company would tick the right boxes as well. Making money is only part of the equation — and it could be argued that it’s not even the major part of the equation. If you want to be financially independent, it’s essential that you get a handle on how money flows in and out of your life. How do you budget your income? How do you plan your savings? How do you manage and track your repayments to loan companies like banking.loans? There are many books out there on different budgeting systems, and many digital budgeting tools and services such as Mint.com and YNAB. Pick a system and get started using it. “Impulse spending” refers to spending money on things that you don’t need, because you feel an emotional pull to do so. Examples could be buying a flashy car to appear high-status, or getting the latest bit of gimmicky fitness equipment because it “looks cool”. Impulse spending is a major drain on many people’s finances. Try keep yourself free of this trap. For the first forty or so years of your life, you will no doubt come into contact with the term “retirement” a lot. However, for the most part, it will go in one ear and out of the other. It will affect you in the same way news of climate change will affect you - it enough to make you raise your eyebrows and start putting cardboard in the recycling bin, but it isn’t pressing enough to make you change your ways entirely. Well, that fabled thing called retirement is now knocking and your door and so it is time accept the financial decisions you have made up to this point. We’re not saying you can’t change certain things and make a little bit more of a difference to your circumstance, of course you can. However, it is time to start planning your retirement lifestyle based on your current financial situation. It is time to face the music, not live on a hope and a prayer. You see, most people retire in their sixties. You don’t have to, but most do. That is why we have pulled together a list of factors that you need to consider. 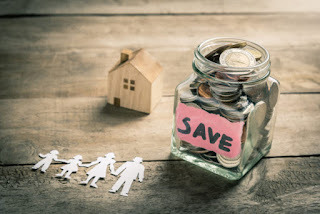 So, without further ado, here are the things you need the financial considerations you need to make before you hit the big six-oh. This is the single biggest decision you need to make for the simple fact choosing when to quit work is going to affect your financial security more than anything else. This is when you will wave goodbye to your income and start relying on your savings. Of course, it isn’t just when to quit that you need to consider. It is what sort of retirement lifestyle you are going to lead? 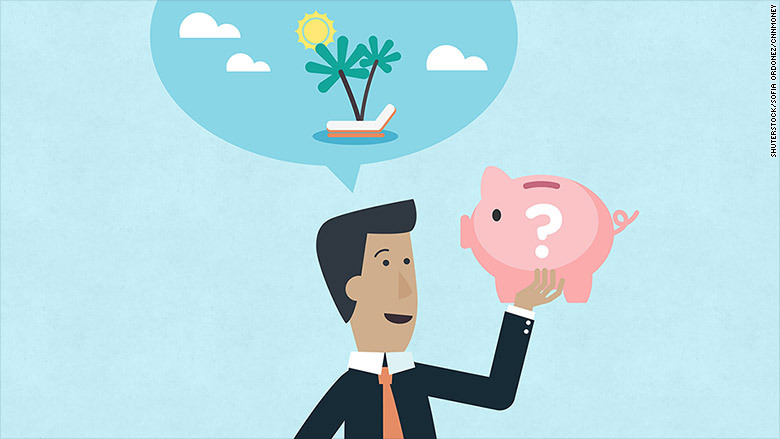 How much more could you save if you stayed working until 70? The health benefits of staying connected to the people you work with. And will you quit totally, or will your retirement involve some work? What Help Are You Going To Have? 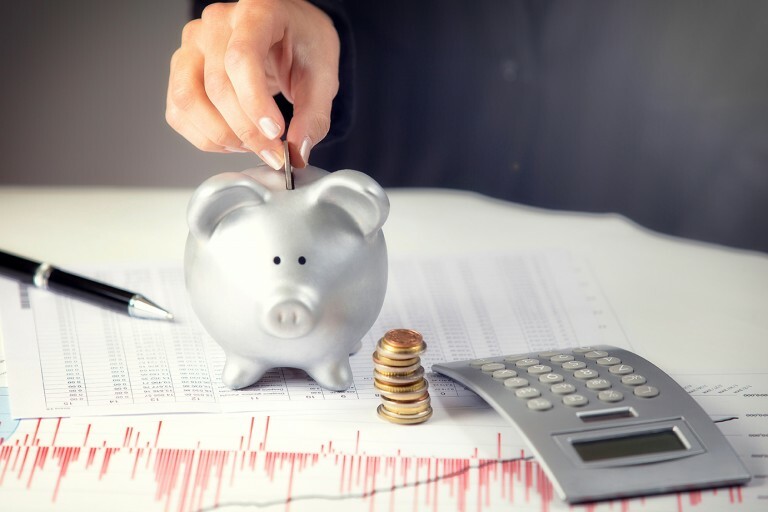 This may seem like an odd question, but retirement is expensive and retirement can be, well, unsafe for a few reasons, not least of all your health. That is why you need to know what level of help there is going to be. 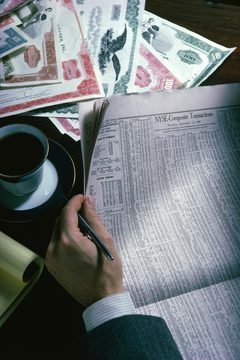 According to CaregiverConnection.org, you need to consider hiring a financial power of attorney while you are still mentally sound, someone that can make the right financial decision should you become unable. You need to know what help you will have should you become unable to live independently and whether you will receive help from your children in some way or have to pay for care yourself. This part of the debate should also include seeking help from a financial planner, someone that can talk you through your current financial situation and how to make the most out of your finances in retirement. We called it help, but a lot of it could be labeled advice, which gives it the positive spin it deserves. The importance of this benefit cannot be stressed enough. In fact, choosing when to take your Social Security benefits is only second to deciding on when to retire because it will have one of the biggest financial implications during your retirement. To stress how important this source of income is, for one in four recipients it is their only form of income after retirement. That is why it so important you squeeze the most you can out of it, which is why timing is so crucial as you will see from this article on schwab.com/resource-center. What we mean is, for every year you delay triggering this benefit after turning 62, your monthly income rises from 6% to 8%. Of course, you have to start collecting it when you turn 70, meaning you will get the best deal possible should you manage to hold on until then. This may not be possible or ideal, but it is worth knowing when it comes to making a decision. How Much Income Will You Be Guaranteed? This is an immensely important question to ask yourself. If Social Security is your only source of income then the math won’t take long. However, if you have multiple sources of income then a) count yourself lucky and b) make sure you know exactly how much you will be receiving each month. The same goes for your spouse - the final sum should be your total household’s monthly income. To do this, register with the Social Security Administration so that you can be sure you know what you are getting, speak to the HR department at your current employment - as well as the HR department at any former employers - and ask for a statement relating to your pension benefits. Once you know what you are getting each month you will be able to make an informed decision on whether you want or need to work longer, what sort of lifestyle you could lead with what you have and whether or not you need to scale back. Are you worried about issues with money in your business? Perhaps you should be because there are various ways that you can experience difficulties with finances when running a company. That could involve dwindling profits, issues with legality and perhaps even theft. The good news is that all these troubles can be easily avoided if you make the right decisions early on. Let’s start by thinking about theft. There’s various ways to protect your business against theft and ensure that your finances stay healthy. One possibility might be to invest in high tech, state of the art security software. 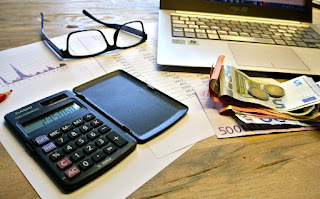 Don’t forget that most of what you do involving finances will be online these days and as such software is going to be more important than physical forms of security. You might think that if you’re running a small business a theft isn’t as likely, but that’s nonsense. 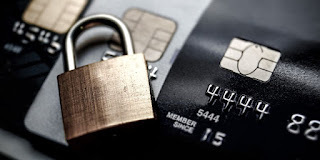 Theft could still be a serious problem, and you will certainly need to have the right security in place on your systems before you even think about accepting sales and purchases. The other way you can protect your business against theft is with insurance. There are special forms of insurance on the market right now for any issue with a company that was caused by a theft or a hack on your systems. You might think that the cost of insuring your company like this won’t be worth it in the short run but in the long run it will. If your business stays on the market for more than five years, we guarantee at some point you will deal with a theft or at least the threat of the hack. It’s best to be fully insured for this possibility. You might stumble onto legal, financial issues in your business for a variety of reasons. Though arguably the most common and the one that catches everyone out is tax. Are you paying the right amount of tax on your business? Are you sure? If you’re not, you need to check this and do what you can to ensure that your tax payments are accurate. Your IRS weapon is going to be a financial tax attorney. They’ll help ensure that if you have underpaid on tax, you won’t be facing a massive penalty. They can also help ensure that it never happens again by getting your books in order. This isn’t the only way a financial advisor can help you. They might also be able to advise you on where to spend your money so that it isn’t wasted. By wasting your money in business, you will be putting your company in a difficult situation. 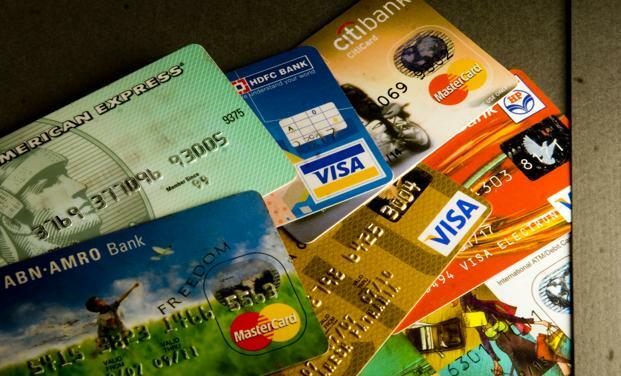 Wastage leads to debt and debt can ultimately bring a business crashing down. Of course, you can find that an issue with finance has been caused by your clients. In certain cases, clients may decide to pay the money they owe to you later rather than straight away. Usually, this occurs when businesses are providing a bulk order. Rather than pay straight away, the buyer waits until they sell the order on for a profit. Obviously, this can take months where the original company never sees a penny of profit. As such, it can put a business in an extremely difficult situation. 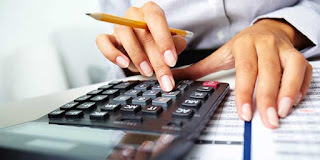 The solution that you need to look into here is invoice factoring. With invoice factoring, you can make sure that invoices are sold off, and you get the money that you are owed straight away. 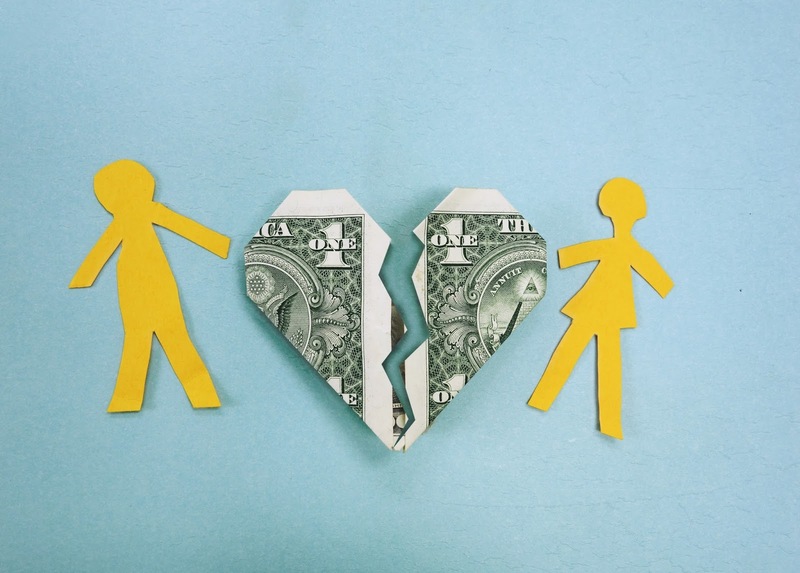 You might be worried about this turning otherwise healthy business relationships sour. It’s a possibility, and that’s why you should also make sure you choose your clients and customers carefully. You need to make sure that you only deal with people who are known for paying the money they are owed quickly, without delay. If you are a B2B company, it’s worth looking at reviews online. Get a feel for the transactions that businesses have had with other people and make sure that you are aware of how reliable they have been in the past. Be advised that if clients or suppliers break contracts with you or fail to uphold them, you could lose thousands. Most SMEs will not be able to afford this type of loss. 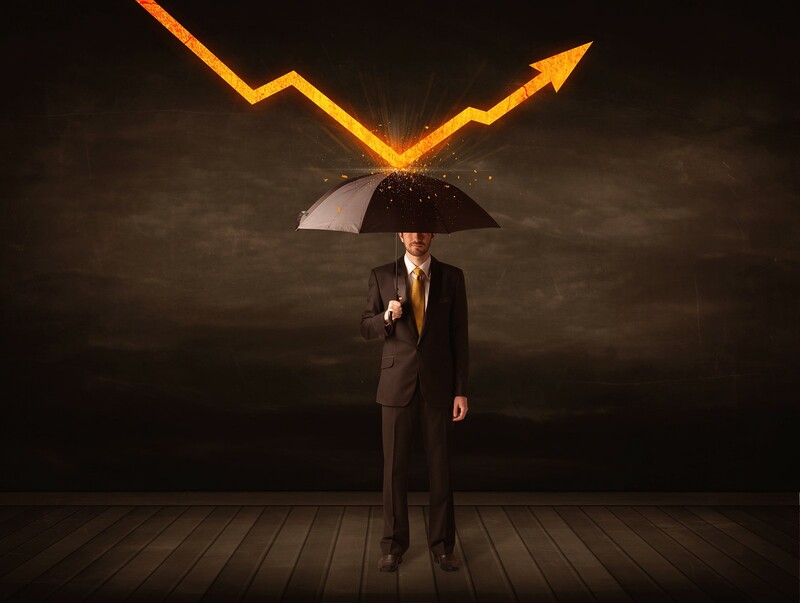 As you can see, there are a variety of financial issues that can impact your business. However, by taking the right steps, the negative ramifications of these type of issues can typically be avoided completely, allowing you to ensure that you do keep your company in a financially healthy position. Should You Buy That Holiday Home? Coming into money and knowing how to cope with the newfound wealth are not easy. You could have come into money through inheritance or you could have been gifted a large amount by a relative. Either way, knowing what to do with it is difficult. You will find advice pouring in from all angles about how to invest the money rather than fritter it away. There is advice like this here that tells you all about investing in the stock market and how to manage your money through the rise and fall of the tides there. 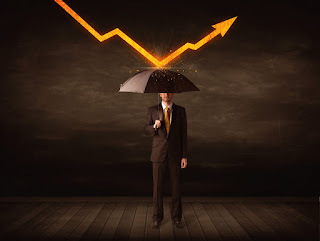 There are articles that you can find here that float around to tell you the volatility of precious metals as an investment, as opposed to other investments out there. Knowing where to put your money after coming into sudden wealth is overwhelming, but the one investment that people don’t tend to talk much about is the investment in property. Paying off any debts you have is a good start before you invest in any property. You can’t hope to get a mortgage at the best rate if you have any debt hanging over your head. Once you’ve sorted your debts and invest a little in yourself, you can look ahead and see what is there for you in terms of buying a home of your own. Some like to go down the buy-to-let track, which you read more about in this article. Others like to invest in a home that they can pay off quickly. Then there is the chance you already own your home and would like to invest in another. Here’s where it can get quite exciting! 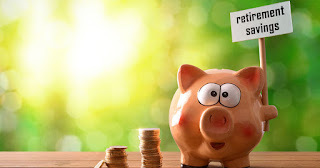 Investments are something that offer a big return, and if you want to invest in another property you can expect to be able to earn some money back off of it. Property is a tangible investment, meaning it’s not going into stocks where you can’t see how it works for you. You can see it and use it and decorate it as much as you like to make it worth more money. 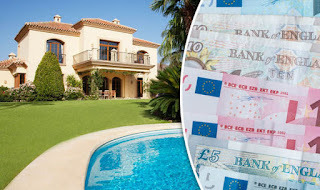 If you don’t want to put money into another home in the same place you are in, why not look into international property? 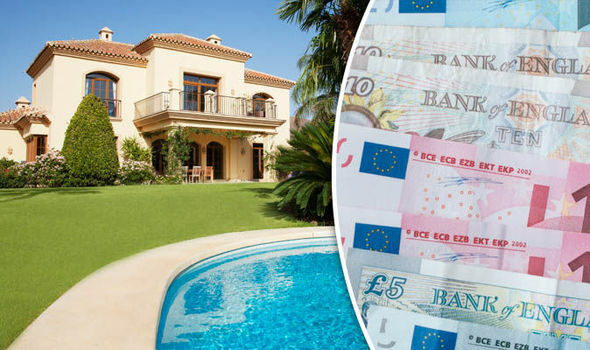 Buying a holiday home is often on the bucket list of those who have the cash to afford mortgages on more than one property. To be able to go between a home you have in your town and close to your job, and then have another you can slide into at any time of the year is a luxury that most cannot manage. Websites such as http://rumahdijual.com/bekasi/apartemen-bekasi-barat can detail properties and costs for homes to invest in in the furthest reaches of the world. To be able to invest in property like that is a privilege, but it will also take a lot of research on your part. Taxes, laws, how often you can get out there to see how your home is fairing are all things you need to consider. Investing in property abroad does, however, have its benefits. Far flung places to visit become far more affordable if you have a home that you own right there, plus, when you aren’t using it you can rent it out and allow it to earn money for you! With the birth of websites like AirBNB, holiday homes abroad are becoming a home away from home for most and if you can earn money from your holiday home, then it’s an investment worth looking into, right? You Have Control. When you own a home abroad, you are already aware of the laws and rules surrounding what you can and cannot do with your home. You can develop the land you’ve purchased (with permission, of course), invest in the home and upgrade it, advertise it for rent during high season and even sell it on when you want to invest again elsewhere. The control that you have over your investment with property is far easier to hang onto as opposed to precious metals or other investments that aren’t as stable as a property is. The other positive here is that you can work to your own schedule and not someone else’s. Investing abroad may mean you need to look into management companies to check in on it from time to time when you aren’t in the country, so make sure you use a reputable service. New Currency. Being able to generate a good cash flow in another currency is going to add to your portfolio as an investor. Managing another currency isn’t always the easiest to do, but being able to appreciate other currencies that you may not have much experience of can only mean other companies view you as a serious investor. If you plan to buy and sell property around the world in more than one location, this is a very positive thing for you! Independence. Unlike other investments, property is a hard asset. This means that it has a value beyond printed money and it’s something that makes you independent from the stock market and other investment opportunities. Once you’ve bought a new property, you can do what you like with it and if you choose to just use it yourself, it’s still worth money when you decide to go ahead and sell it. It doesn’t matter what currency around you is doing, because you will always have something there that’s yours. It’s Useful. If you buy a property in a remote, up and coming area rather than the centre of a bustling city or town, you may be wondering how you can make money from it. The answer? Land. Land that you buy can be used for agriculture or even forestry while you wait for the right season can help you gain an income. You don’t just have to rely on tourism, either, because as long as you are investing in the property you can rely on the land to work for you! It’s Fun. Lastly, one of the best reasons to invest in property? It’s fun! You can decorate, renovate and upgrade as you see fit. Like a living version of The Sims, the house is yours to do with what you will – although this hasn’t got the same cheats available! You can use it as a personal vacation home during the year, develop it as a retreat or even offer it out as a property on sites like this one. When you do decide to sell the home, you can gain a lot from it from all the changes you have made over the years. Property experts can always advise on the best property hotspots out there for you so that you can invest in the right places. The markets, just like where you live, will rise and fall depending on the demand at the time but you can play to that demand. You’re able to find the best bargains on property when the demand is low, meaning that when it peaks and you rent the home out, you will gain far more than you could expect. Managing a property overseas will always come with a language barrier, so before you rent out your property start interviewing bilingual property agents to work with so that you don’t have that issue. Buying abroad doesn’t have to be difficult, as long as you have done the right research you can avoid any serious issues. Don’t forget, you must pay tax on any rent you receive from your holiday home, so make sure you know the local laws and register yourself appropriately. Property is an adventure and you could make it your future with the right amount of money and the right area. 8 Out 10 New Businesses Fail, But Why? If you aren’t aware, Forbes has a statistic which says that 80% of startups fail within the first year. For entrepreneurs, it’s a daunting task trying to be apart of the 20%. However, it isn’t an impossible target to hit as long as you know why new companies fail. Once you have the knowledge, it’s a lot easier to steer the organisation in a new direction. Below, then, are the main reasons eight out of ten startups fail and what you can do to be different. Good luck. There is an attitude in the industry that is killing new businesses. It’s the need to make money at any available opportunity. As a result, entrepreneurs get into sectors in which they have zero knowledge. If they do get past the initial hurdle of a lack of info, there is the passion factor. A person who doesn’t love the work won’t put their heart and soul into keeping the firm alive. At some point, the fact that the money isn’t rolling through the door will cause them to quit. To avoid this, try and take an interest in the company. Whether it’s a genuine love or you learn to love it, there needs to be something which keeps the magic alive. A friend who is a peer tells you the cost of starting a company. As soon as the figure leaves he/she’s lips, you think you can do it for less. There isn’t a businessman or woman alive who doesn’t believe that they can cut costs and stay in the black. So, when it comes to the budget, the coffers are dangerously low. Of course, in the end, a shortage of revenue is the ultimate nail in the coffin as new companies don’t turn a profit. At least, they don’t for the first six to twelve months. Always add an extra 10% on top of your budget to ensure hidden costs don’t cause a shock. The firm doesn’t need an attorney, right? Let’s face it – you’re a small fish in a small pond. A legal team isn't necessary for because the chances of legal action are small, or so you think. In truth, a startup needs everything from a personal injury attorney to a business lawyer. For one thing, lawsuits come out of the blue and from every angle. Not only will the competition use them to bleed the firm dry, but employees will file too. Also, setting the business up wrong is a terrible way to start. If someone sues, you might be liable depending on the type of business. Lawyers cost money yet save a fortune in the long run. Sorry, but the boss is the person to blame in this circumstance. Owners think they know everything, but the opposite is true. The people who aren’t flexible and open to ideas are the ones who fail. From outsourcing to save money and increase standards to delegating power, a boss has to lead by example. Otherwise, the entire company will suffer. The above have one thing in common – you. Ultimately, the boss is the secret to success. 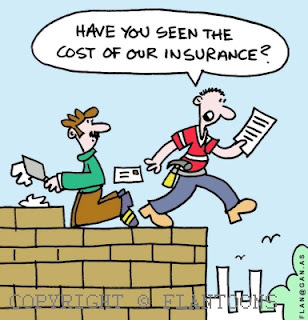 Don’t get us wrong, using insurance companies is crucial when it comes to managing your own financial risk. In fact, paying for a surprise disaster out of the funds in your own dwindling bank account. In that sense, insurance companies are worth it. But that is about as far as our love affair with insurance companies go because their main concern is business, not you; it is profit not your settlement package. What’s more, the tactics of keeping your money are about as sinister as they come as most insurance companies keep their ways of doing business in the dark. That’s right, there are secrets that no insurance company wants you to know about when it comes to your personal injury claim, and it is those secrets we are about to cast a light on so that you can get the settlement you deserve should you ever have to make a claim. From now on, make sure you get the money you deserve, not the leftovers from their profits. This is one of those things that you need to understand from the get-go because the adjusters that you face off with are paid employees of the insurance company. What’s more, in the same way Liam Neeson’s character in Taken was a specialist in badassery, these adjusters are specialists in negotiation, and they are supported by experienced lawyers that know the law better than you know the alphabet. But here is the part where alarm bells need to start ringing because the most immediate role of the adjuster is to stop you hiring a personal injury lawyer or attorney so that you are more likely to settle faster and for the least amount of money possible. With this in mind, your best form of defence is to do exactly what they don’t want you to, and that is hiring a personal injury lawyer. Of course, they are. The more experienced, skilled and ruthless your attorney is the more money they are probably going to have to pay you for the simple fact they won’t be able to pull any amount of wool over your attorney’s eyes. This isn’t about making the insurance company shiver, though. This is about protecting yourself and your rights and coming out of this process with a settlement that is fair, which is exactly what an attorney will aim to achieve. Let’s say you were bitten by an illegal breed of dog or had an accident while working on a construction site; you probably have no idea how much your claim is worth, and that ignorance is what insurance companies prey on by offering you a lowball payout while telling you this is the best offer you’ll get. Hire an experienced attorney, however, and they will know of similar cases, how much those victims got in their settlement case and how much a jury of twelve people would be willing to agree on. Basically, an experienced attorney will know how much your case is worth, and they will help you get the compensation you deserve. You know that employee of the insurance company we mentioned earlier, Ms Insurance Adjuster, well she is going to try and get a recorded statement from you that they will then use to reduce the value of your claim down the line. Please, for the love of whoever you believe in, don’t buy into this. Don’t give any recorded statements to any adjusters. Don’t buy into the soft dulcet tones of the adjuster when they phone you up and don’t indulge their request for you to guess about the facts relating to the accident you were involved in. Like we said, they are going to use this information against you in any way they can. It is their job. It is how they impress their bosses, acquire bonuses and get promotions. To them, it is just their business but, to you, this is your life, and that is a distinction you need to remember if you are going to stop them keeping the money you are entitled to. They want you to be brave and you want to appear brave, which makes the moment you first visit a doctor a very tough one to get right. To put it to you bluntly, this is not the time for heroics, bravery or a show of strength. This is a time of honesty because you need to tell your doctor every detail you can. The headaches you are getting, the broken bones, the inability to sleep and your saw pinky finger. It doesn’t matter how little the things are that are bothering you, they are important to your case. They are going to legitimise your claims and prove you have been consistent with your statements. You will find most insurance companies will try and make it look like you are exaggerating your injuries - or making them up altogether - and that is where your doctor’s notes will support your argument. Validity is important. So, in the same way you should never make up an injury, you should never downplay one either. You never know what a small injury could turn into in the long run. It could become the most serious concern of all. The reason why insurance companies want to rush your settlement through is that it is in their favour. It is their favour for you to accept a settlement before you’ve hired an attorney. It is in the favour for you to agree to a settlement before you know the full extent of your injuries. The problem is, for most victims, time is against them. It could be the accident has stopped them from working, or they think they need to claim quickly due to the statute of limitations. However, rushing a settlement is always a bad idea. In fact, we recommend you wait until your medical treatment has been completed, or a doctor has a good understanding of the extent of your injuries. It is also worth noting that most states have a basic statute of limitations that last two years. In any case, the best thing you can do to protect yourself is to hire an experienced attorney. Being an adult isn’t easy, suddenly you have to know how to do a million and one things that you weren’t taught in school. For a while you’re in that horrible stage where you are an adult, having to understand the adult world yet you can’t buy a beer. But worry not - here are some brief explanations on how to get your head around some money situations you are going to find yourself in over the coming years. Schools really should cover this in class. Because doing your own taxes isn’t something that comes naturally to anyone. More than 43.6 million Americans filed their own taxes in 2013, and the figure has been steadily rising. How did they learn to do it? The internet. Like everything in this day and age, the web holds all the answers to your questions - and some answers you really didn’t need to know. Businessinsider.com lays out what taxes are and why they are so important. Basically ‘tax’ is a percentage of your income which goes back to the government. It pays for public and emergency services. Applying for a loan can be a foreign concept and make you feel like you can’t even understand your own language anymore. After you have double checked you’re in the right country, break the information down. Often websites will have a frequently asked section, and banks will have people on hand to explain things to you. Online forms should be designed to be as straightforward as possible as there is no one with you to explain them. There are many different loans from student to personal, and they all come with their own interest rates and contractual commitments. Before applying for a loan, check out sites like personalloan.co (if you’re looking for a personal loan) to figure out if you are getting the best deal. You might have done this throughout college, or you might have touched on it with your parents. And starting young is always the best. If you start budgeting and keeping track of your money when you only have your phone bill and your Netflix subscription, it becomes a lot easier when you have to start adding on more and more things. Think about it like sliding into the pool rather than jumping into the deep end. Budgeting templates and tools are out there to help you to get started, Office.com have thousands of templates where you just fill in the relevant areas, whereas others help you to build one from scratch. Opening an account at the bank is easier than ever before. With online banking, all you have to is click a few buttons. But just opening a savings account or a cash ISA isn’t enough - you need to do the research. You want a high-interest savings account, but a low-interest overdraft. Go into different banks and see what they can offer before opening anything new.